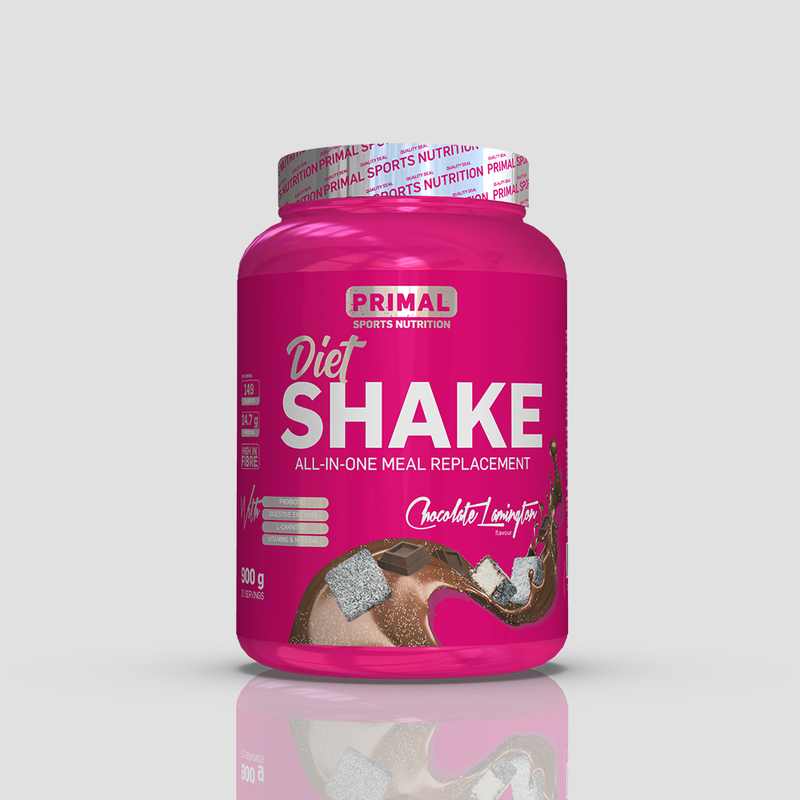 Whether you’re sweating it out in Zumba class, powering your way through a weight-lifting session, or just trying to get through your day, our Primal Super Shake will keep you going with the ultimate blend of Whey Protein Isolate, Concentrate and Hydrolysate with added probiotics, fibre, digestive enzymes, L-Carnitine as well as essential vitamins and minerals. 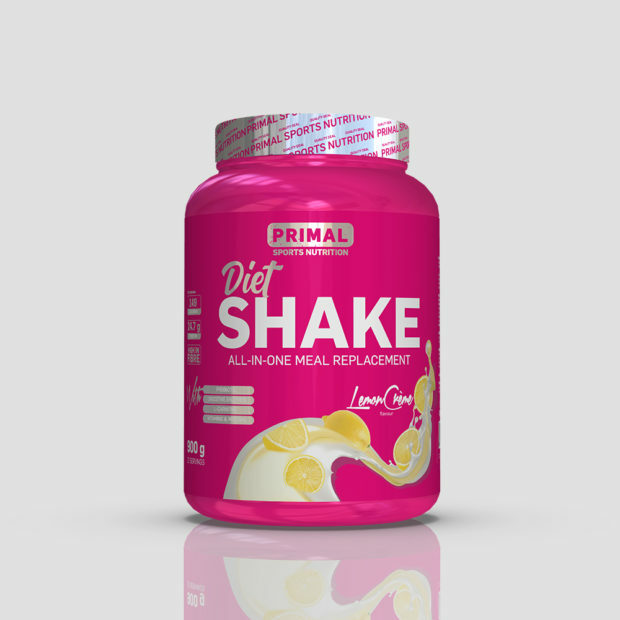 Digestive Enzymes to assist your body with better digestion and absorption of key ingredients. 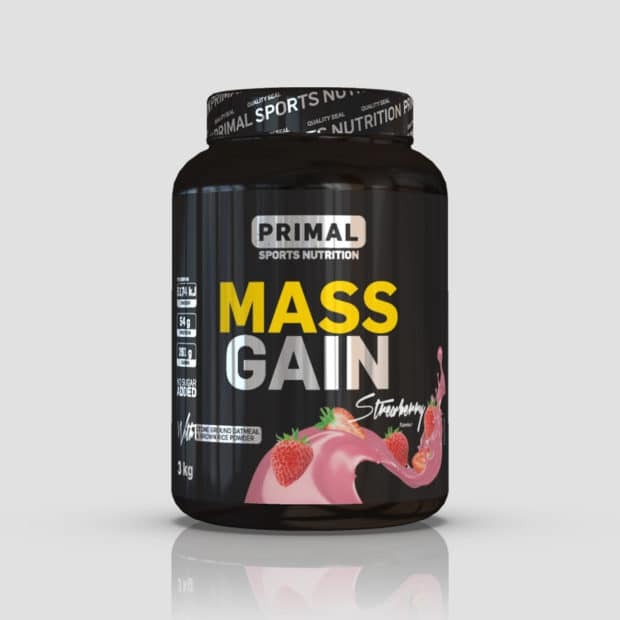 Probiotics which beneficially affects the intestinal flora by selectively stimulating the growth of beneficial gut flora which positively affects intestinal health and Fibre, which assists in keeping you feeling fuller for longer. 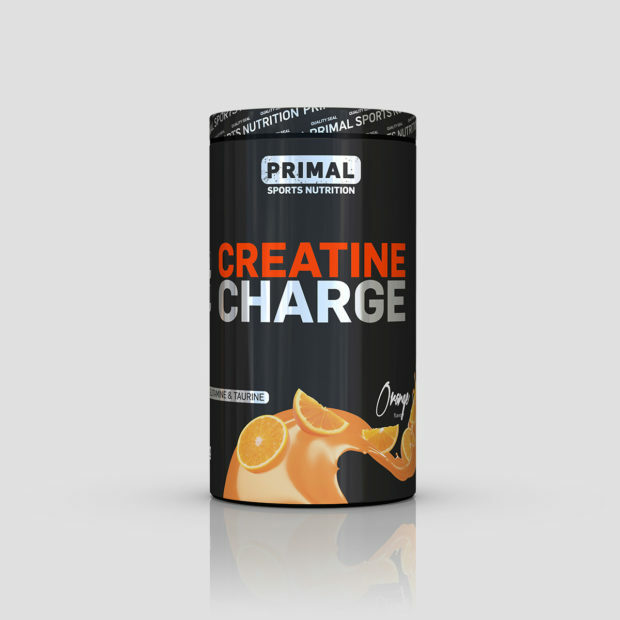 L-Carnitine helps to delay fatigue during physical activity and helps in the support of fat metabolism and oxidation. Vitamins & Minerals which contribute to your overall well-being. Mix 2 scoops (approx. 45g) with 200ml cold water or fat-free milk. Fill your shaker with water or milk first and then add the powder. Shake well for about 30 seconds. Have 1-3 servings daily, in place of or between meals. 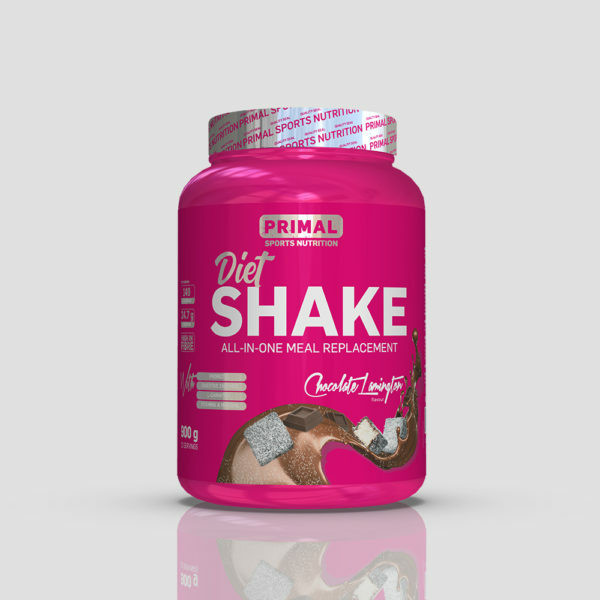 Whey Protein Concentrate, Whey Protein Isolate, Whey Protein Hydrolysate, Soy Protein Isolate, Maltodextrin, Skim Milk Powder, Cocoa Powder, Resistant Maltodextrin (Fibre), Stabilizer, Flavouring, Anti-caking Agent, L-Carnitine Fumerate, Salt, MCT Oil, Probiotic Blend (Lactobacillus Acidophilus, Bifidobacterium Longum, Bifidobacterium Bifidum, Bifidobacterium Lactis), Soy Lecithin, Vitamin Premix, Non-Nutritive Sweetener (Sucralose), Digestive Enzyme Blend, Colourant.